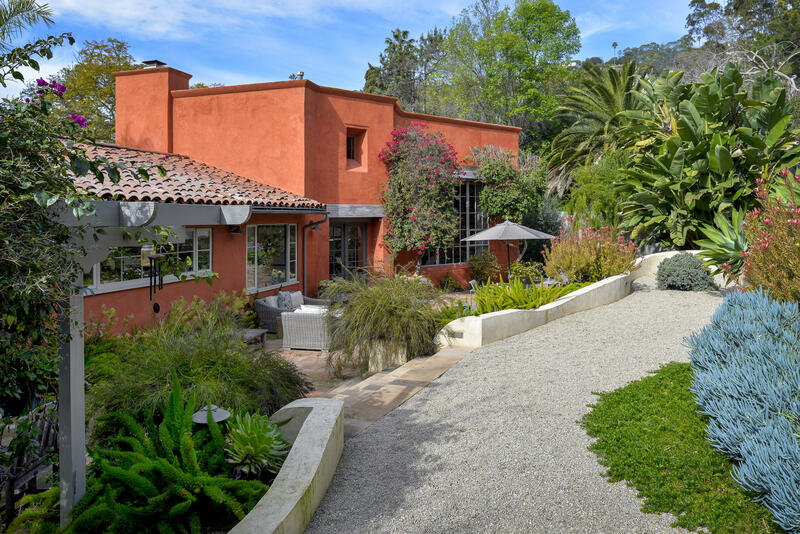 This extraordinary property combines all the charm and character of a historic, d'alfonso-designed, spanish-style home, with a beautifully updated and sophisticated, contemporary interior. The floor plan is open, with one light-filled room flowing into another. The spectacular, 2-story family room, includes a loft-level office and library. Picture windows frame views of the lovely, painterly landscaping - amazing to find such a private and peaceful garden, in the heart of the city! The garden was designed by a celebrated artist, and the compositions he created, of plant shapes and shades, are truly spectacular. This classic urban condo represents the quintessential loft experience. Offering 12ft. Ceilings, expansive windows, two outdoor patios, city & riviera views. Desirable single level open floor plan with hardwood floors, european style contemporary kitchen with stainless steal appliances & custom island, rustic barn doors & spa-inspired master bath. Secure parking. Bonus-an office w/separate entry! 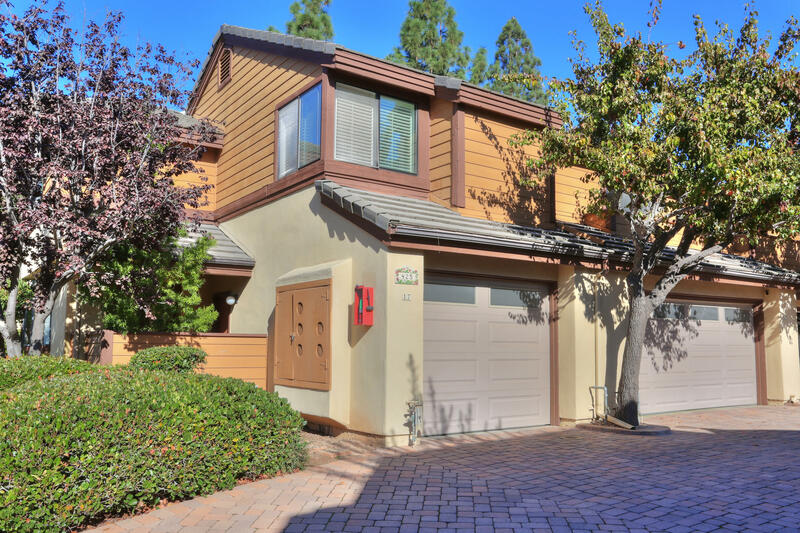 Conveniently located single level home close to foothill school, tucker's grove and bike path which leads to goleta beach & uscb. 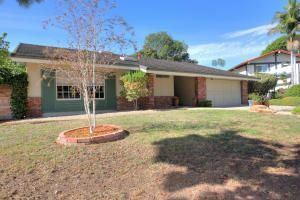 The double entry doors invite you into this 3 bedroom, 2 bath home with vaulted ceilings and a large brick fireplace. French doors off the dining room open to a delightful backyard with pergola, spa and several fruit trees. The garage has been converted to a studio with a high ceilings & loft, built in book cases and 3rd bath. Short-sale. 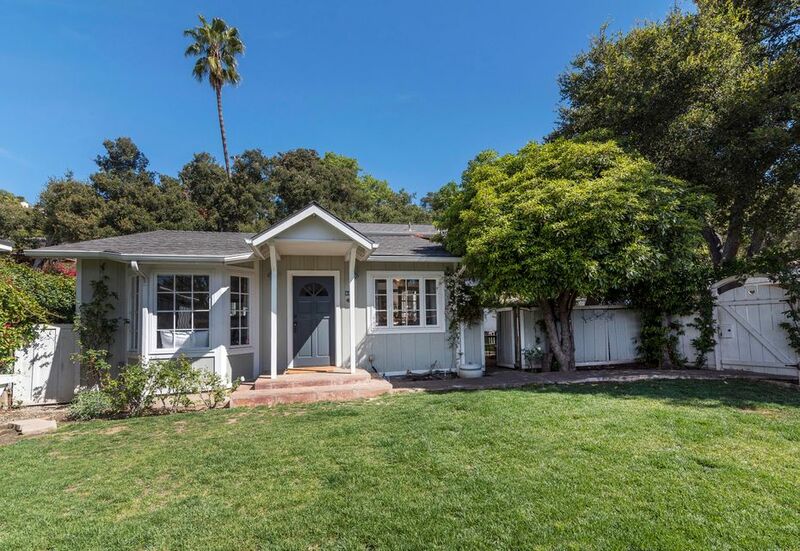 Warm and inviting three bedroom/ two bath california bungalow, tucked away in mission canyon, on17 acres of usable grounds. Light and bright interior spaces, with flexible single level floor plan, offering direct access to two private rear yard areas and outdoor patio for entertaining. Cozy living room complete with bay window, adjacent formal dining and southern pine wood flooring. Master bedroom suite addition featuring loft and exterior access. Two additional guest rooms and bath with additional bonus room. Situated within close proximity to local restaurants, boutique shopping, hiking trails, area parks and the historic santa barbara mission. Peacefully situated within a charming development, this two bedroom, one and a half bath, loft style townhome; boasts natural light filled rooms throughout. Featuring two patios accessed through french doors, from the living room and kitchen. Vaulted ceilings in the living area heighten the upscale feel of this townhome. A finished one car garage features additional storage and in-home laundry. 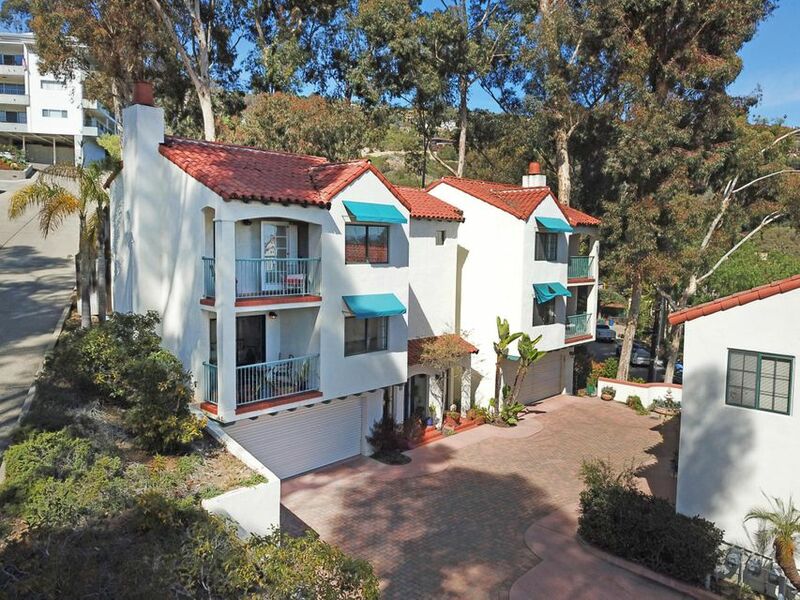 The favorable location of this condo allows for effortless access to local parks, schools, shopping, and ease of access to downtown santa barbara or goleta.